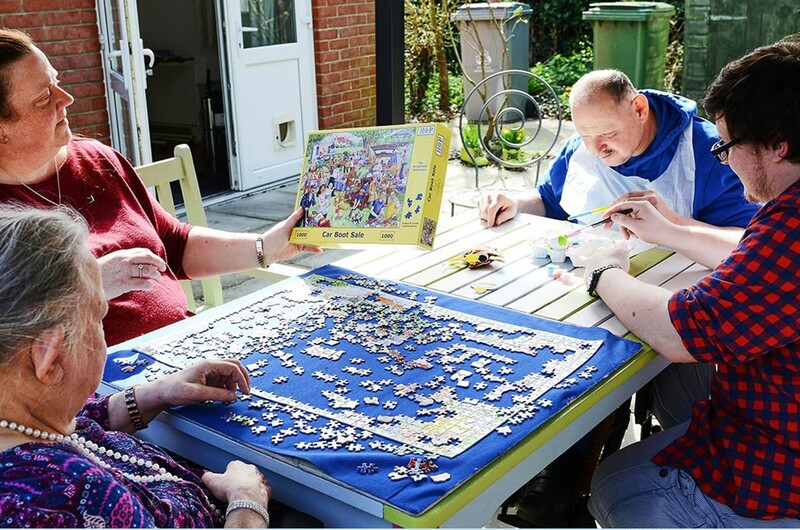 We ensure the quality of the care and support we provide is always our priority. 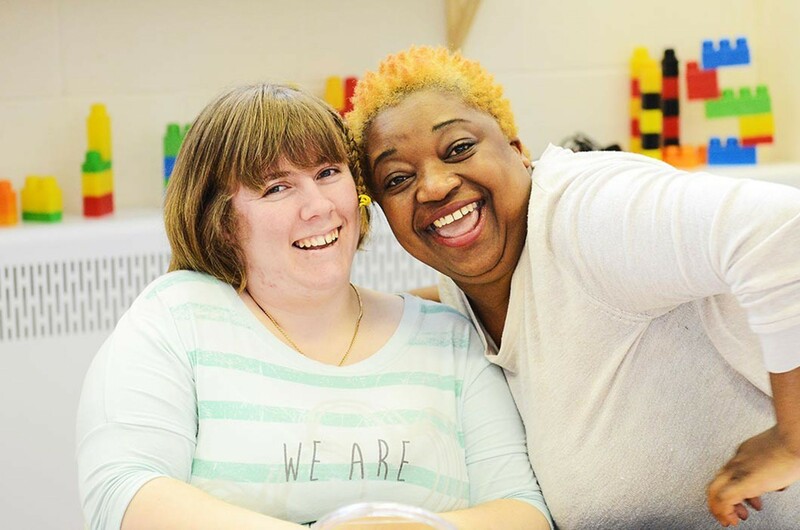 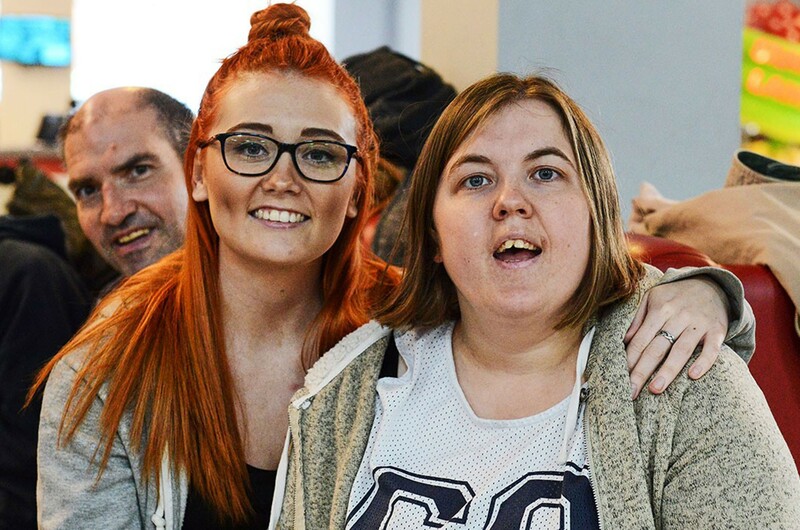 We are committed to enabling the people we support to live the lives they want; lives which are fulfilling, meaningful and happy. 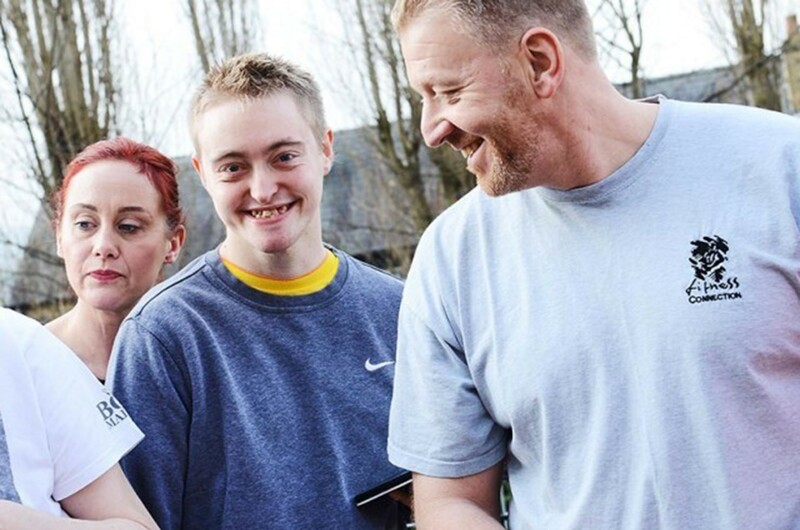 The people we support and their loved ones can be assured that their needs are at the centre of all we do. 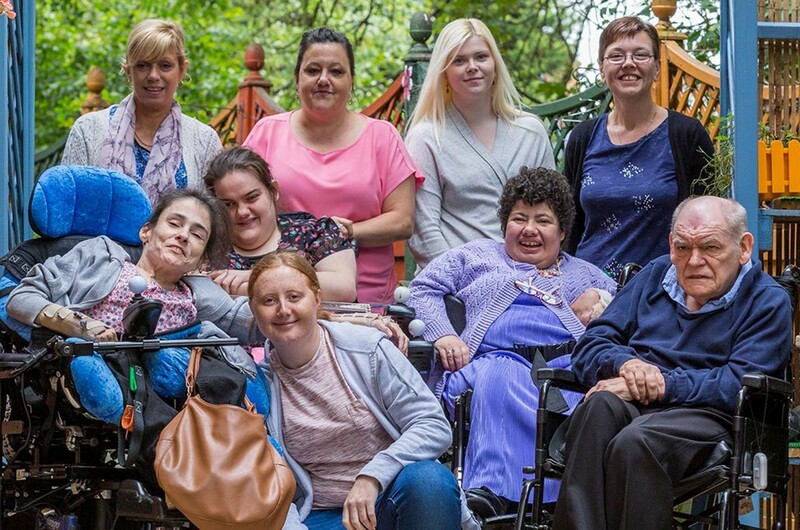 Whether it’s supporting someone in their own home, to access the community or in a registered care home, we provide person-centred support that is flexible, reliable and consistent.